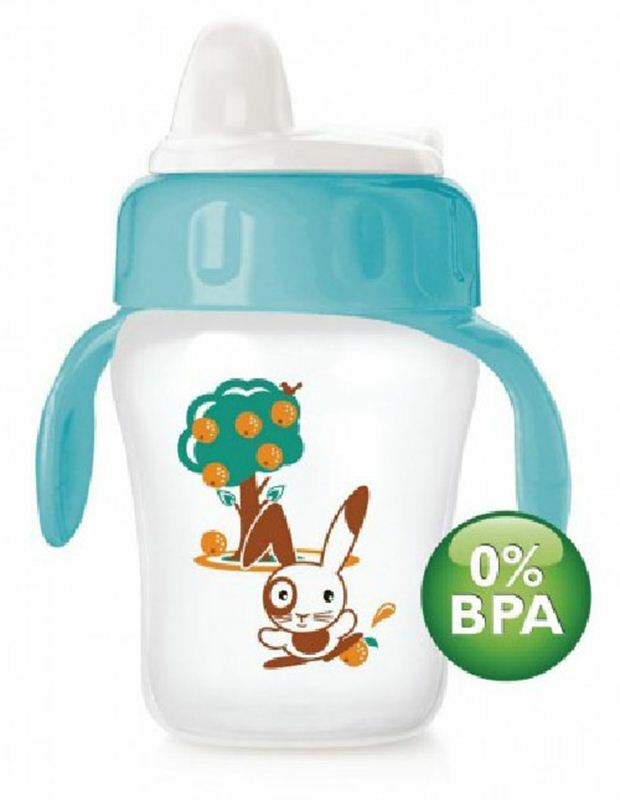 Philips AVENT Decorated Magic trainer Toddler cups are a BPA Free solution to toddler bottle training. The Philips AVENT toddler drinking cup is the easy step from bottle to cup. The flip-top lid keeps the spout clean at all times, even when on the go. It is amazingly spill-proof whether shaken or thrown in the air and yet it's easy to drink from.